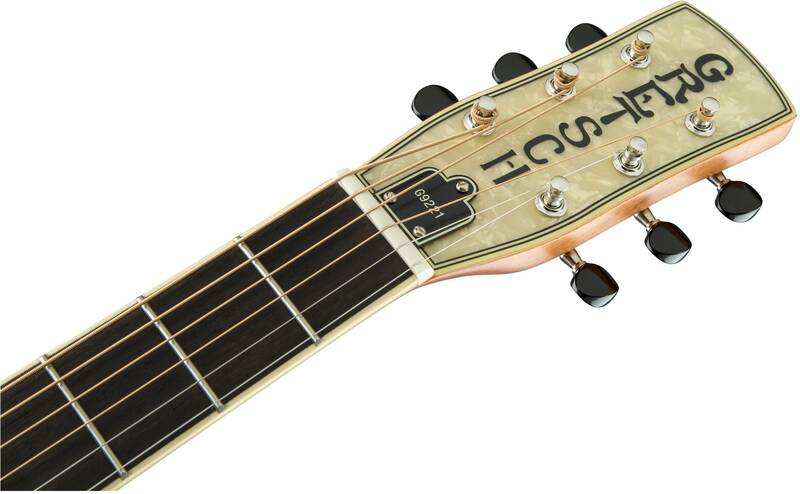 With innovation at its core, the Gretsch® G9221 Bobtail Steel Round-Neck A.E. will impress your audience with its sweet quality of tone at cutting volumes. 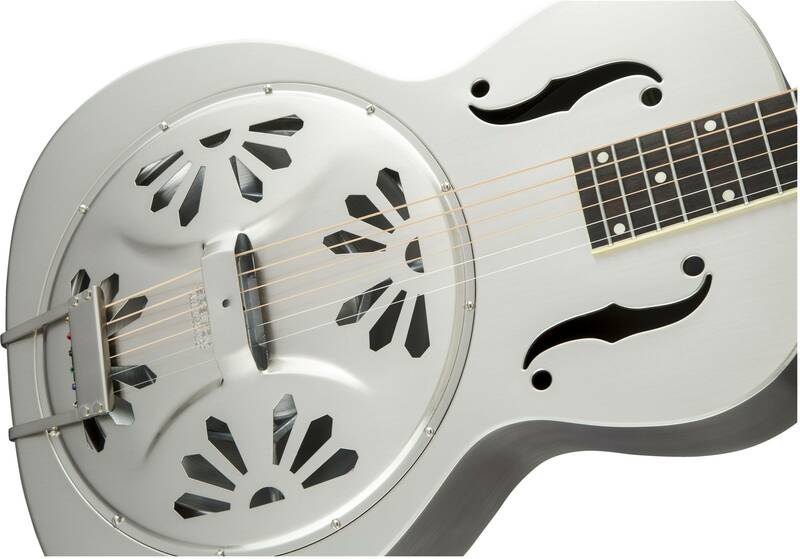 Incorporating a special combination of an all-steel body with our renowned Gretsch Ampli-Sonic™ “Spider” cone diaphragm spun from 99 percent pure aluminum, the Bobtail Steel offers a new tonal signature for your musical creations. 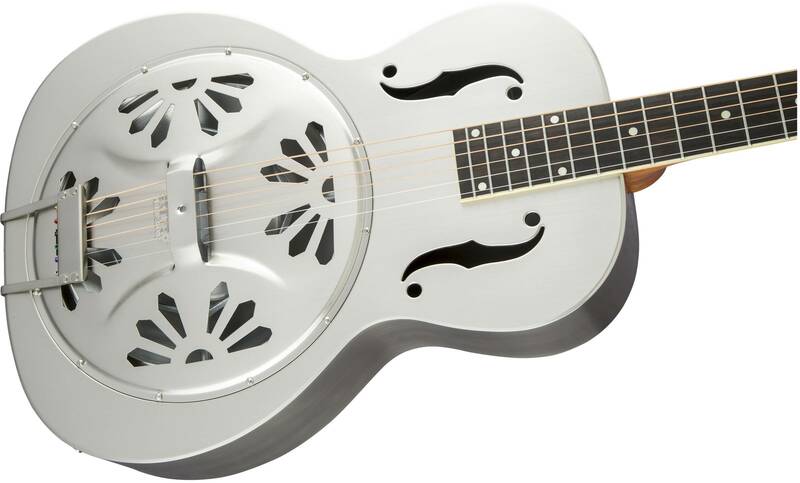 Other features include a round mahogany neck, rosewood fingerboard, Grover® Sta-Tite™ machine heads and Fishman® Nashville pickup.Optional G2180 Resonator Gig Bag (#996-481-000).